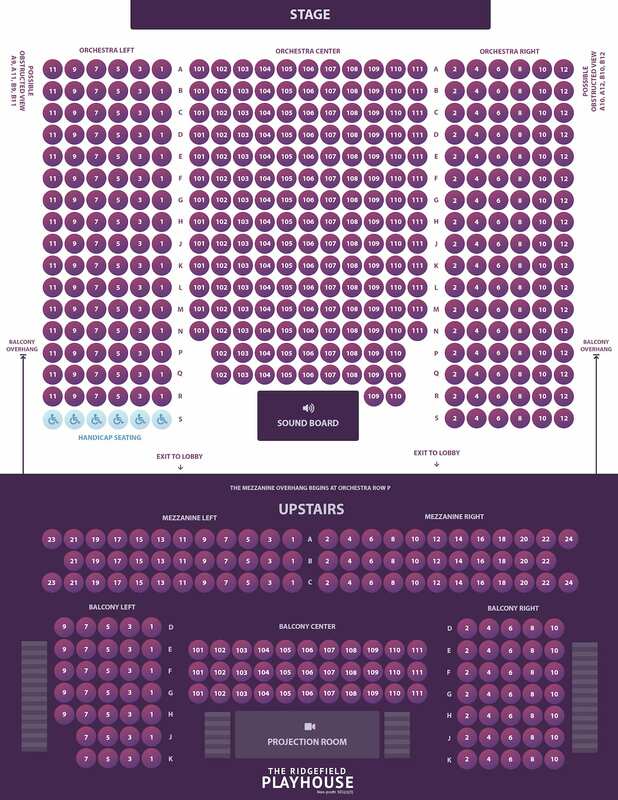 Click here to purchase tickets to Bernie’s concert on Friday, July 12. Tickets to the Friday concert include admission to the Charity Softball Game on Saturday. 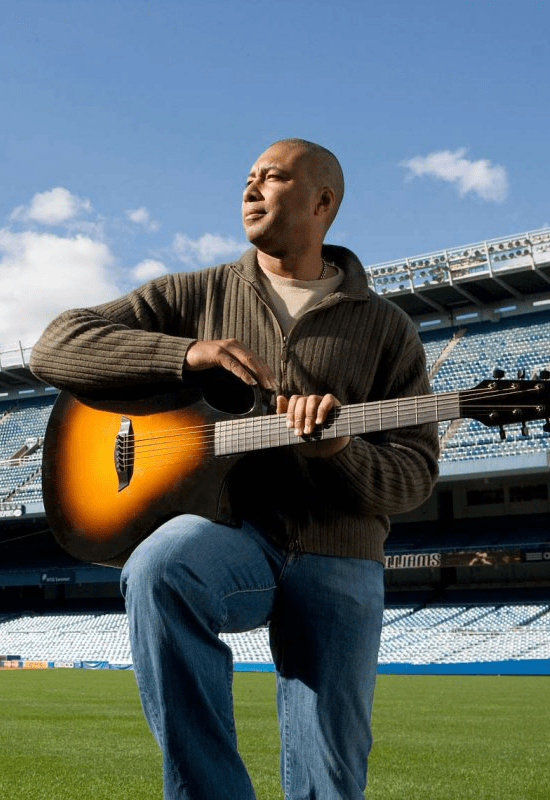 New York Yankees Centerfielder turned award-winning jazz guitarist, Bernie Williams, returns to The Ridgefield Playhouse for a concert and charity softball game, featuring former NY Yankee Daryl Strawberry and others! The Charity Softball Game will take place on the field outside of The Playhouse.